** GREAT BUY!! ** Priced to sell, and with only 28K Miles, this 2015 Focus is tons of car for the money! 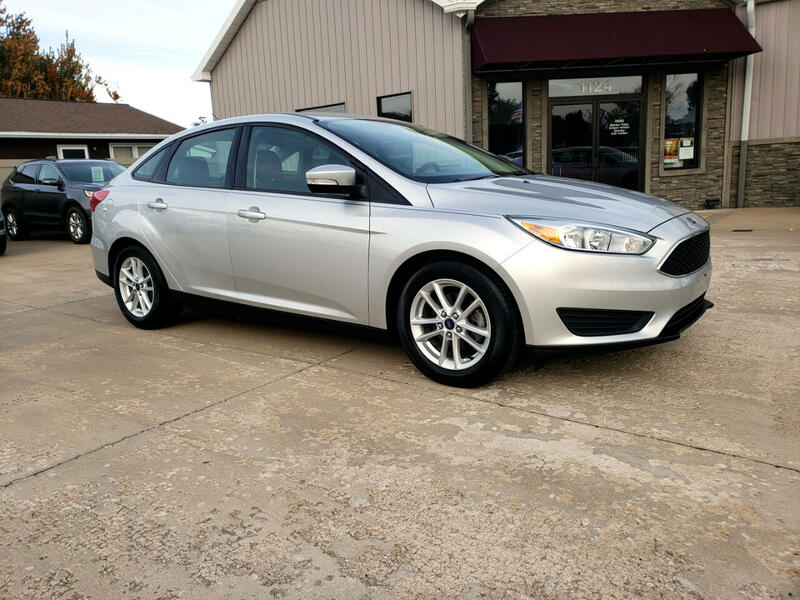 40 MPG / Climate Package with Heated Seats & Steering Wheel / Backup Camera! / Alloy Wheels / Handsfree Bluetooth! - all with Factory Warranty - and a price tag that translates to LOW monthly payments!